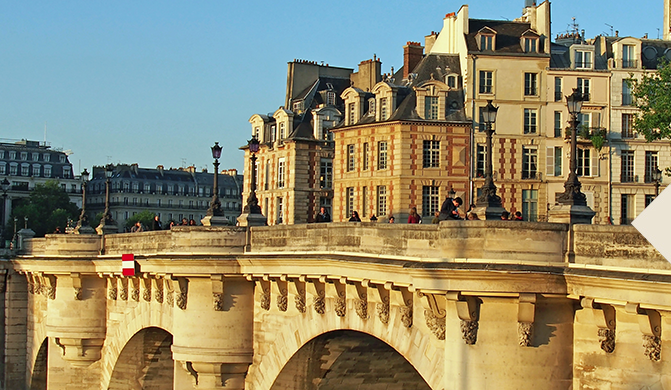 Have you heard of our beloved Place Dauphine? What makes this place so special is its secret location that makes it unknown for the Parisians. When spring arrives, plenty of colors gracefully dress the square. The meeting point is Paul’s. Take a table for disconnect yourself from the routine in this cozy and peaceful place and admire the Parisian summer at its best. “Pétanque” match and dinner at Paul’s tonight? 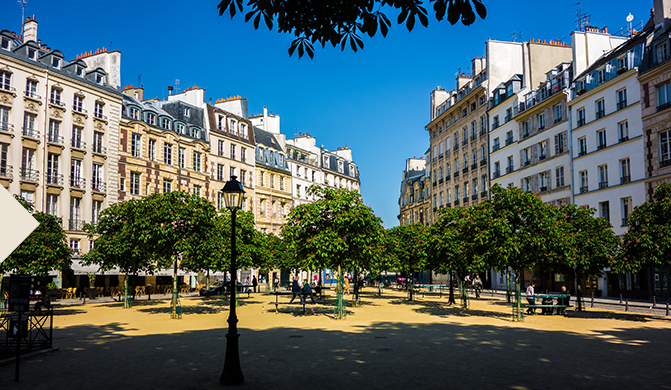 From the moment temperature goes over 18°C, this small square, “Place Dauphine”, becomes the favorite place for “pétanque” tournaments. Our terrace is the preferred place of Parisians and lovers of a cozy time between friends for ending the day in a blossom of beauty. Make your reservation! 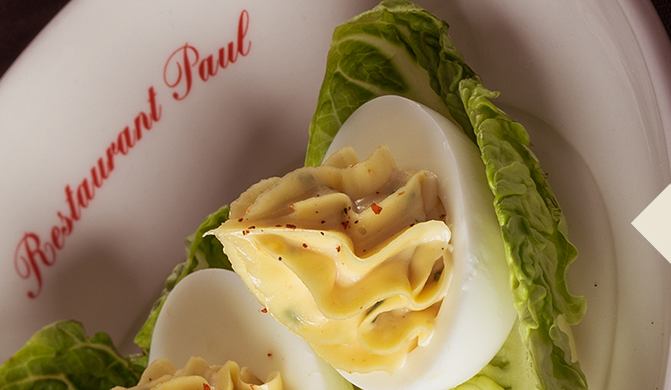 Paul gets ready with its new fresh spring menu, lots of color and new flavors.